The amount of 50 USD has been withdrawn from your account. Accounts: U3669097->U17082457. Memo: Shopping Cart Payment. 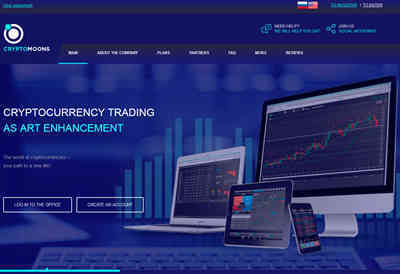 Пополнение счета через PerfectMoney пользователем DaTre на 50.00 USD.. Date: 02:22 25.08.18. Batch: 225772399. The amount of 4.58 USD has been deposited to your account. Accounts: U17082457->U3669097. Memo: API Payment. Выплата с проекта Cryptomoons.. Date: 05:25 28.08.18. Batch: 226070484. The amount of 4.58 USD has been deposited to your account. Accounts: U17082457->U3669097. Memo: API Payment. Выплата с проекта Cryptomoons.. Date: 05:25 28.08.18. Batch: 226070488. The amount of 4.56 USD has been deposited to your account. Accounts: U17082457->U3669097. Memo: API Payment. Выплата с проекта Cryptomoons.. Date: 05:25 28.08.18. Batch: 226070494.